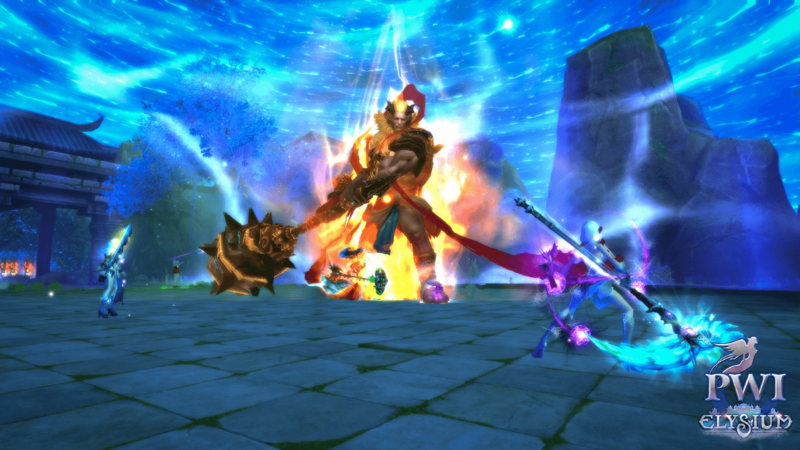 MMO MMORPG News·Articles·Perfect World International: new server and new video! Perfect World International: new server and new video! 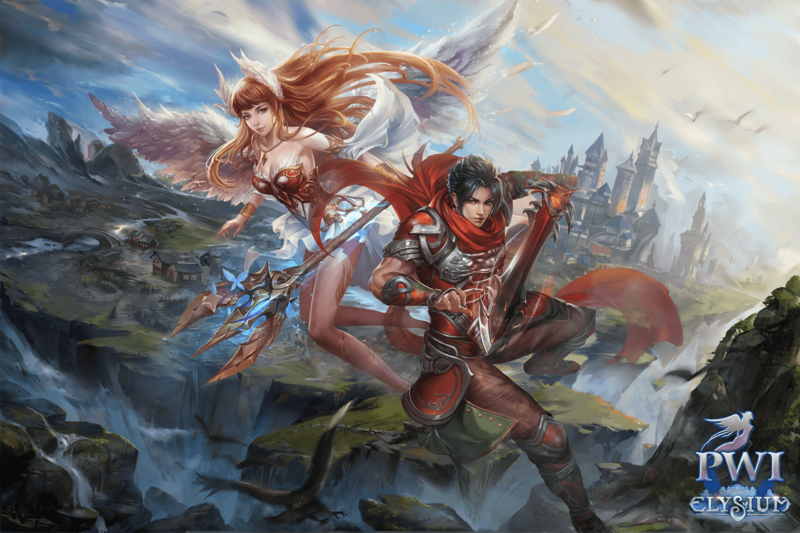 Perfect World Entertainment is pleased to announce that its popular free-to-play MMORPG, Perfect World International has added a new game server. 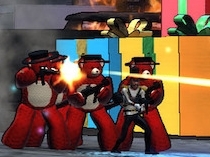 Following the success of its open beta program, the Perfect World International game population has continued to grow quickly and the addition of a new server will continue to support the growing demand of new players.